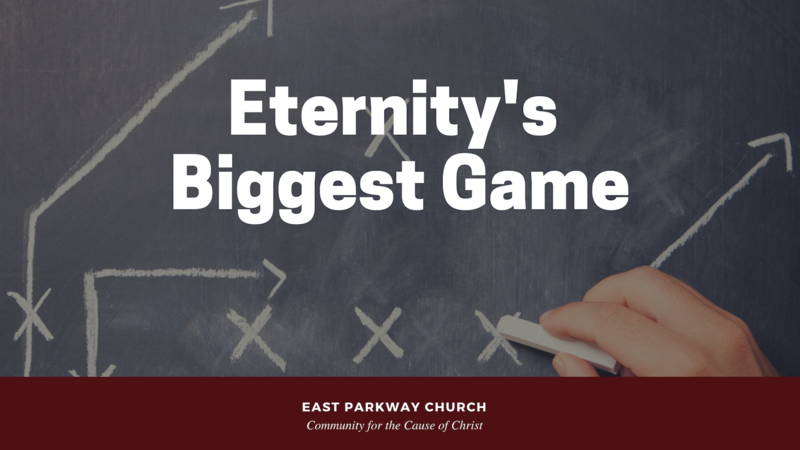 There are three geniuses at work in the writing of the New Testament: John, Paul, and the author of Hebrews. 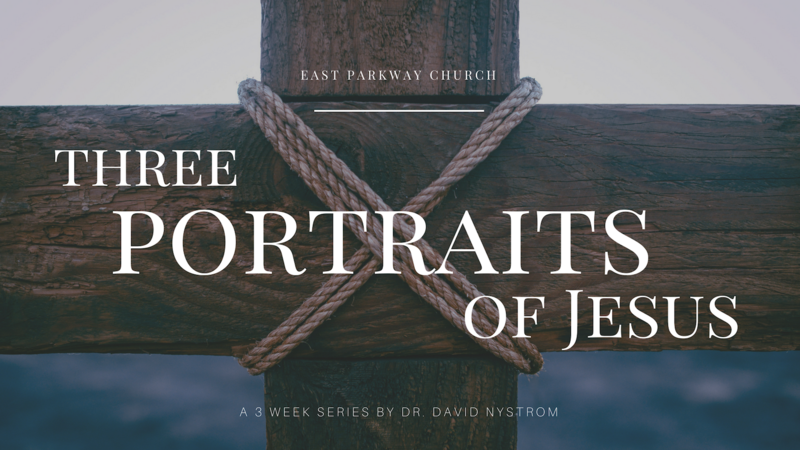 In this series, Dr. David Nystrom will look at each in turn, specifically, what they say about our Lord and Savior Jesus Christ. 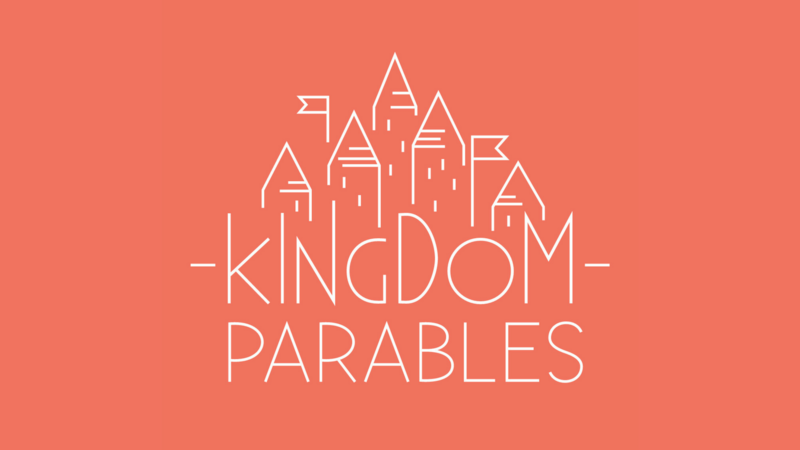 When he walked the earth, Jesus often talked about the kingdom of heaven, frequently using simple illustrations, called parables, to explain what he meant. 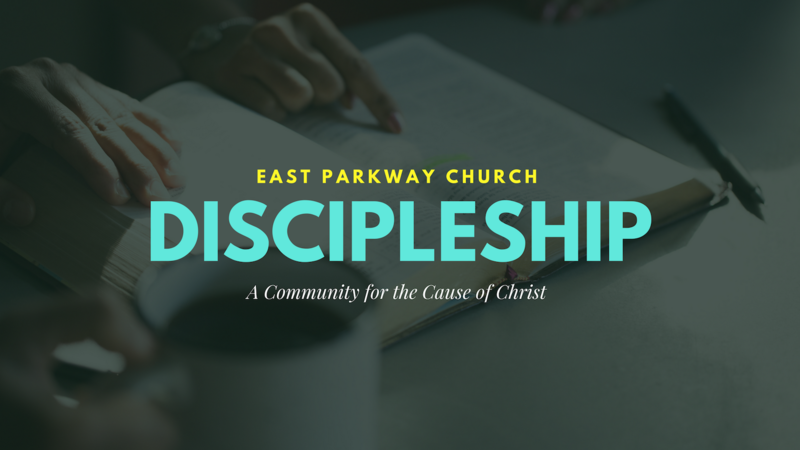 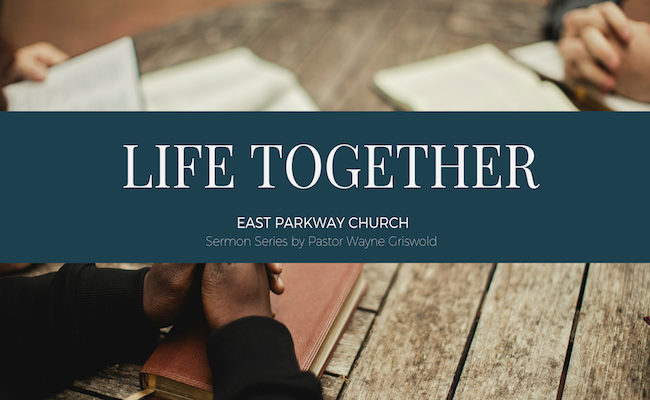 In this series, Pastor Wayne explores the “kingdom parables” listed in Matthew 13 as a way of recognizing God’s amazing work in our lives and in our world. 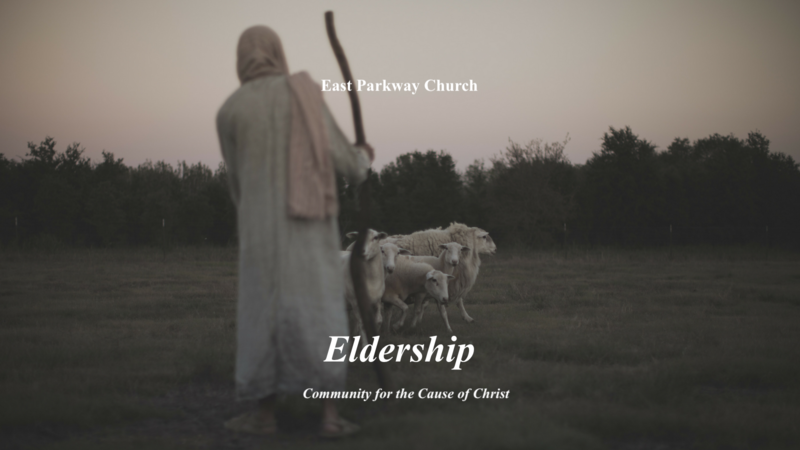 The four pivotal P's of eldership: plurality, practice, prize, posture. 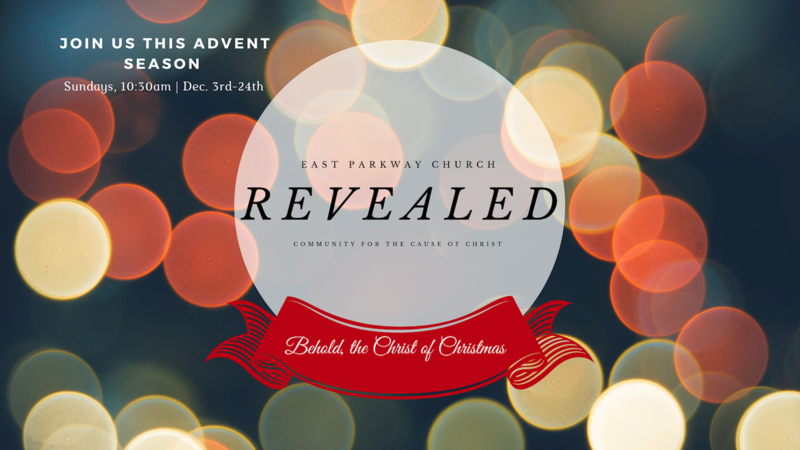 Revealed: Behold the Christ of Christmas! 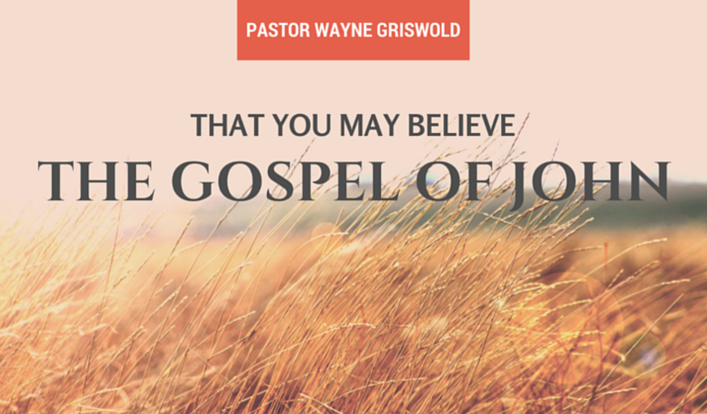 God has revealed Christ in unique and personal ways. 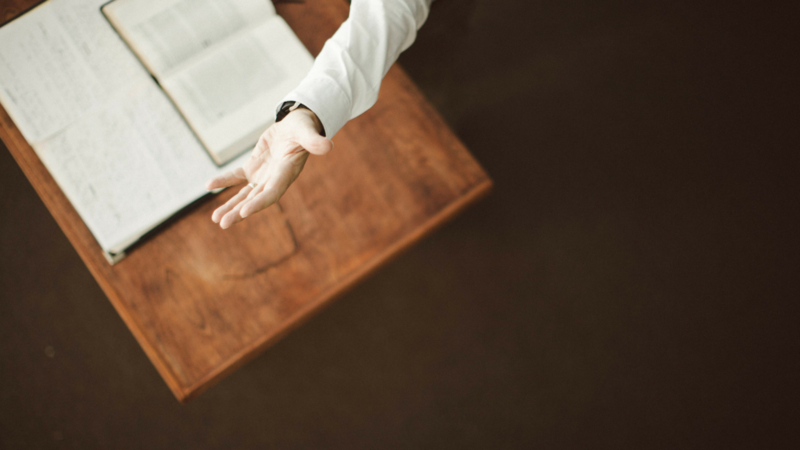 Two strategies for reaching others for Christ.